I was not among the 50 “NIMBY-pambies” at the meeting where the Interstate 11 link was discussed (“Not-in-my-backyard crowd hinders I-11,” July 2 Review-Journal editorial). But I was in attendance at a Henderson City Council meeting a couple of months ago, when the various routes were discussed. 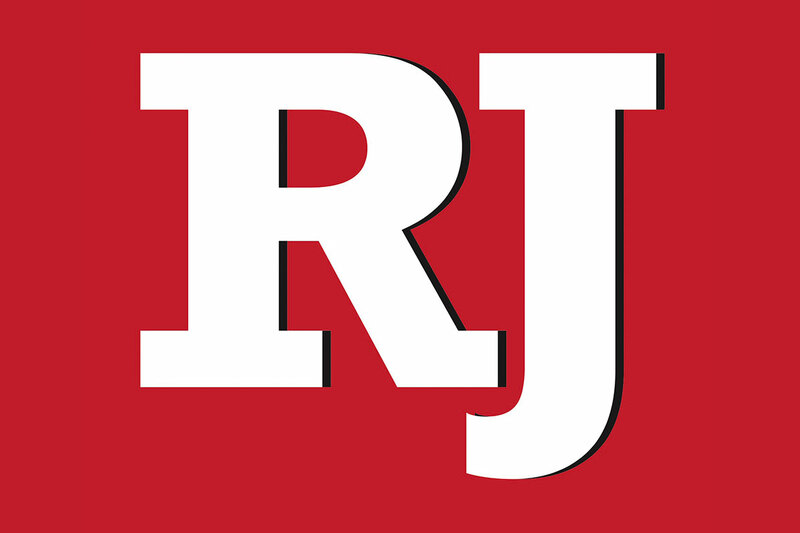 At that meeting, we were apprised that the route had already been selected — the option between Frenchman Mountain and Lake Mead. No public notice, no resident input. When the Nevada Department of Transportation found there was significant opposition, it put the other two options back on the table. I will not rehash the various reasons for the residents’ feelings, except to add that we were told the cost for the other two options to complete was $400 million — which was omitted in the editorial. For the option between Frenchman Mountain and Lake Mead, it would cost $800 million. In the couple of months’ time since the meeting, that price tag has increased dramatically to $1.1 billion. As a taxpayer, I don’t consider that an insignificant amount of money. I believe most taxpayers would see an option that costs twice as much to not be the best choice. That doesn’t even take into consideration the expansive environmental impact study that will certainly bring its own challenges. More containers going from Asia through Guaymas, Mexico, means the loss of West Coast jobs. Having research and development in Arizona and Nevada, with actual production done in Mexico, means loss of jobs right here. And the people whose jobs will be stolen are being asked to pay for I-11 with increased gas taxes, toll roads, etc. I suggest supporters of an Intermountain West corridor check out the real tune being played before they jump on the bandwagon.